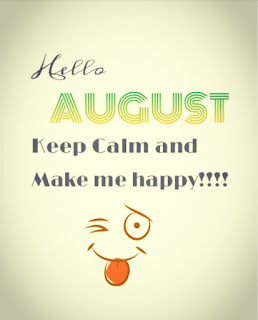 O Otega's blog: Happy new month!!!!! 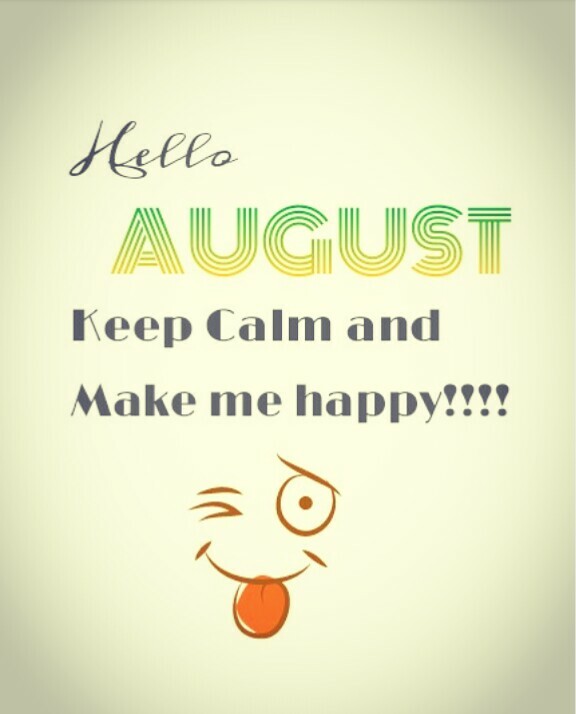 ThankGod for another beautiful month. Have an awesome time this month. This August is the month to demand everything you need on the life changing power of the covenant with God....TPH. P.S: I just found out it's National "girl friends" day. Ladies don't forget to appreciate your girl friends, but am sure you do that anyway. Shout out to all my beautiful and amazing girl friends, you know yourselves😄😋😉😉.